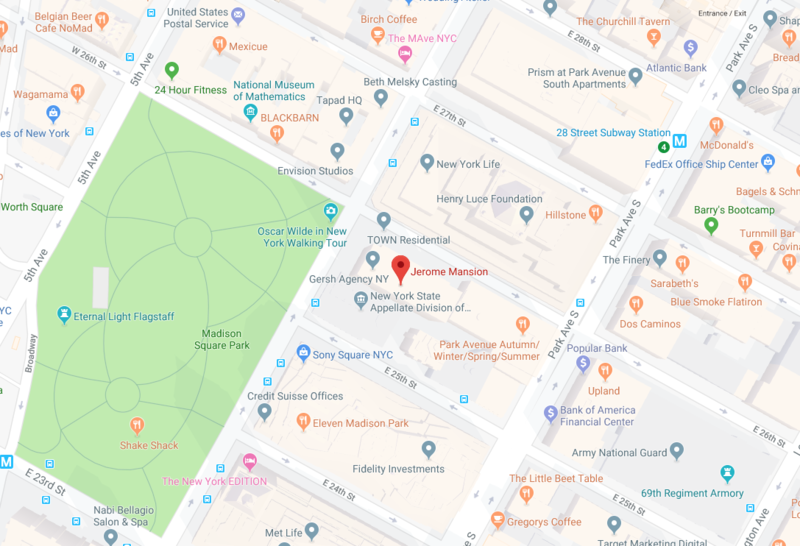 If you're in the New York City tri-state area, we invite you to stop by our showroom in Madison Square Park area of Manhattan to visit our full range of dinnerware, flatware, glassware, buffet service, and tabletop solutions. 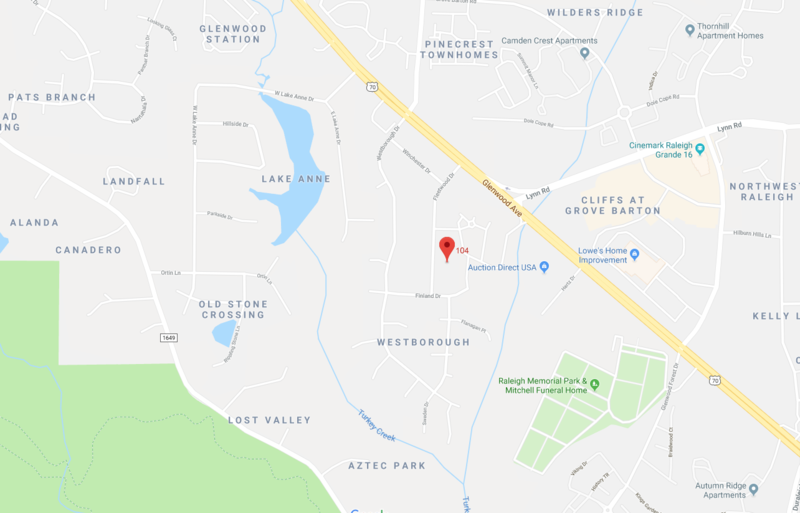 If you've been a guest in our Raleigh showroom, you know there are many things you can learn from even just a quick visit. Whether you attended one of the pop-up dinners or were just browsing our latest tabletop collections for your restaurant dining room, the next time you visit, things might look a little bit different. 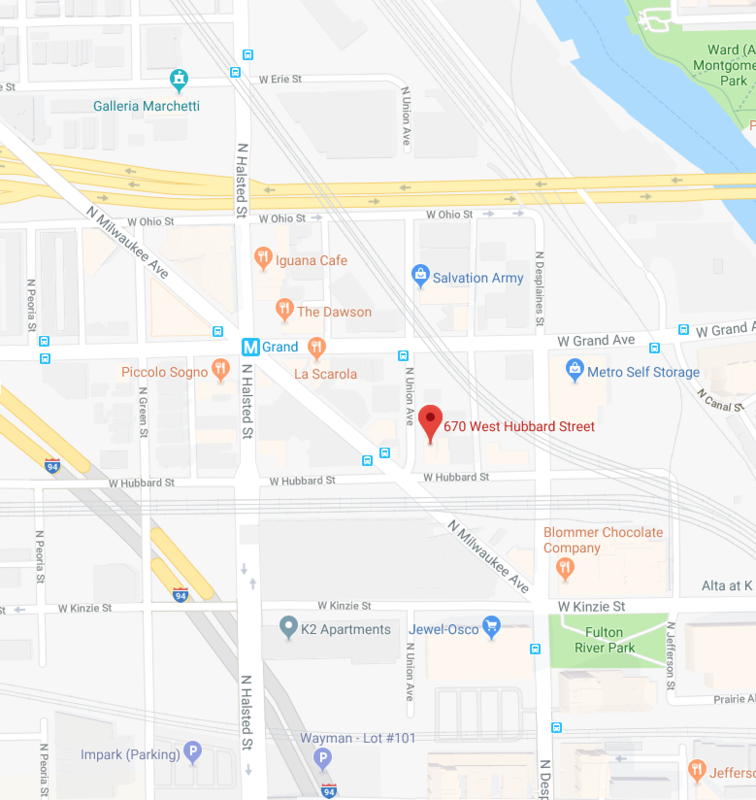 If you're in or around the Chicago area and would like to visit the newest showroom in the BauscherHepp family, we'd like to personally invite you to our new showroom at 670 West Hubbard Street in Chicago. German engineering and production is legendary. 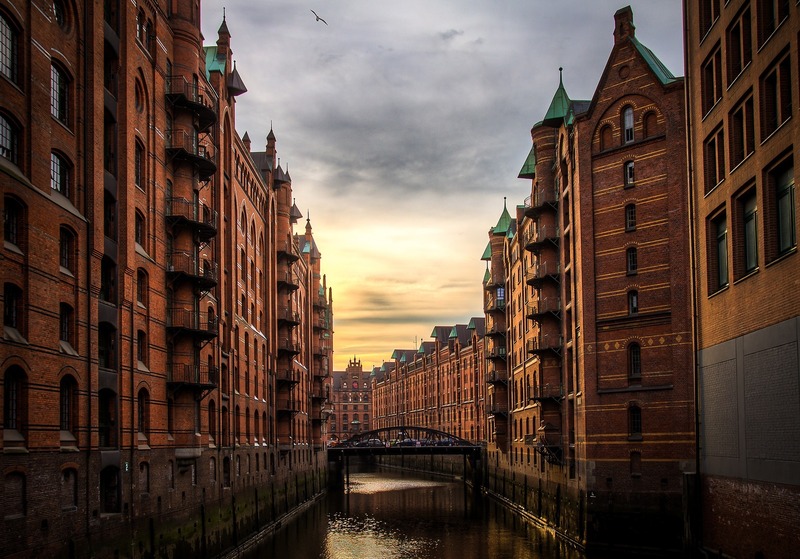 As a company that is mostly comprised of German brands, BauscherHepp has always believed in the strength and quality of German-made products, but sometimes it's hard to connect with those concepts from the confines of our Raleigh showroom. Sometimes you have to go to Germany to learn more. 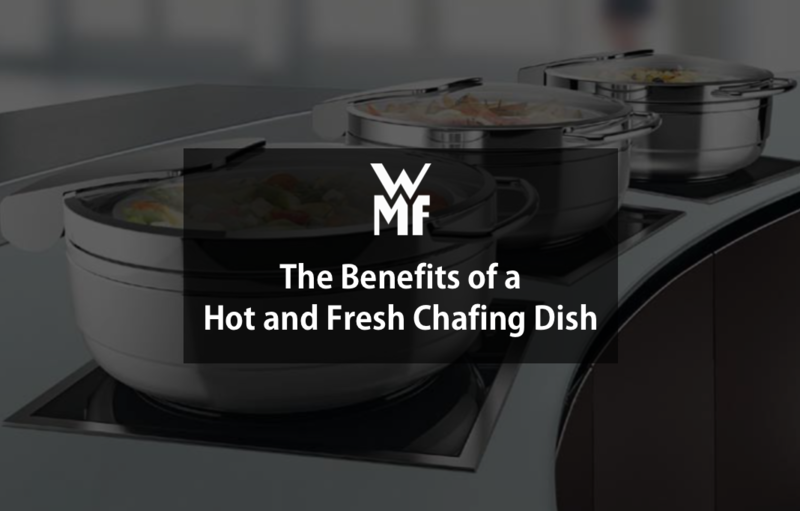 Chafing dishes come in various shapes and sizes with a whole range of features and options. As a result, selecting the right chafer can be a complicated choice, but it's an important one nonetheless. When you put things together and wind up with something greater than the sum of the parts, by definition, it's a synergy. When those parts are varied and diverse but still capable of creating a synergy, they can be classified as sundries. 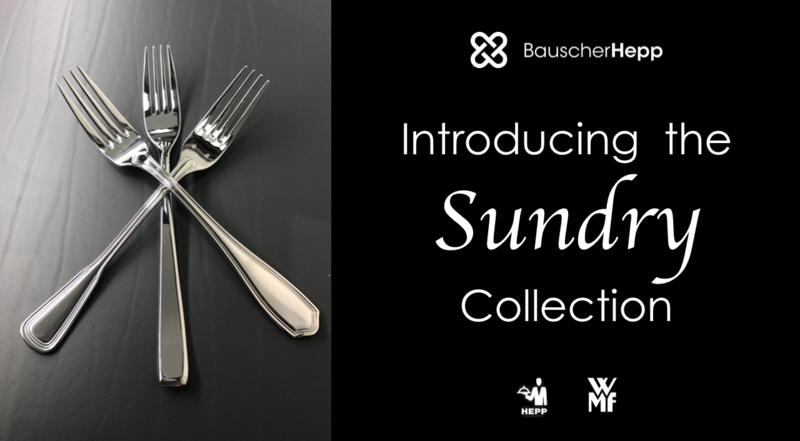 This is the case with the new Sundry Collection from BauscherHepp. 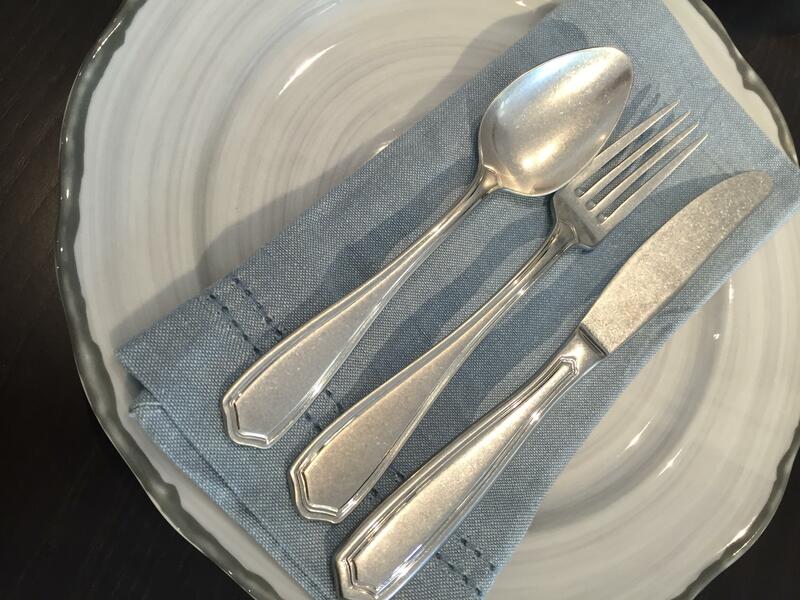 What Is Stonewashed Flatware and Why Is It a Good Look? 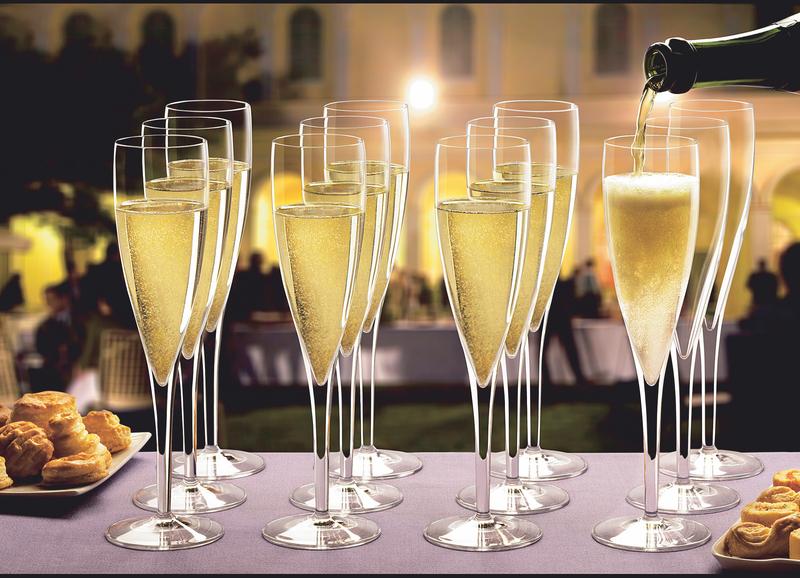 Flatware is available in different finishes for a reason. With options come different aesthetics, and each one has a unique place depending on the type of restaurant or foodservice operation. From smooth, matte to a jewelry-inspired metallic finish, we've seen them all. However, one finish stands out as being perfectly imperfect, the stonewashed finish.